Our head office is in Perth and we have representatives in every state and territory, including many country areas. We manufacture mortician and funeral home equipment such as racking, body trays, benches, trolleys and lifting systems in an industry where dignity is important to the very end. 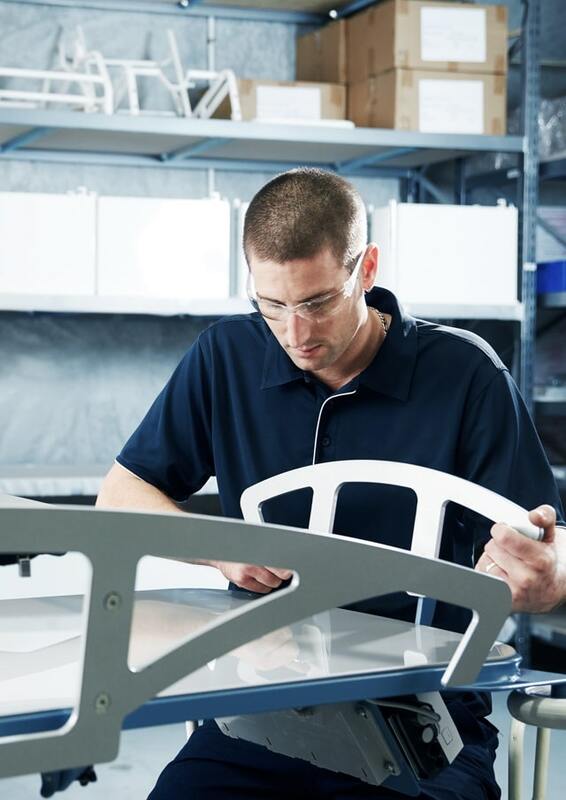 Our products are designed and manufactured in-house to high technical standards to streamline manual handling and improve occupational health and safety. In other words, to make your life easier. Our specialised focus and considered approach has resulted a custom service that incorporates the entire mortuary experience, taking into account the specific needs of this industry. This complete service involves layout design for the space so it best fits this function, creating plans and 3D imagery, and customised design with purpose-built equipment. We also provide an advisory service and work with architects and other professionals for the best possible results. Our holistic approach means you can rest easy with us. We design. 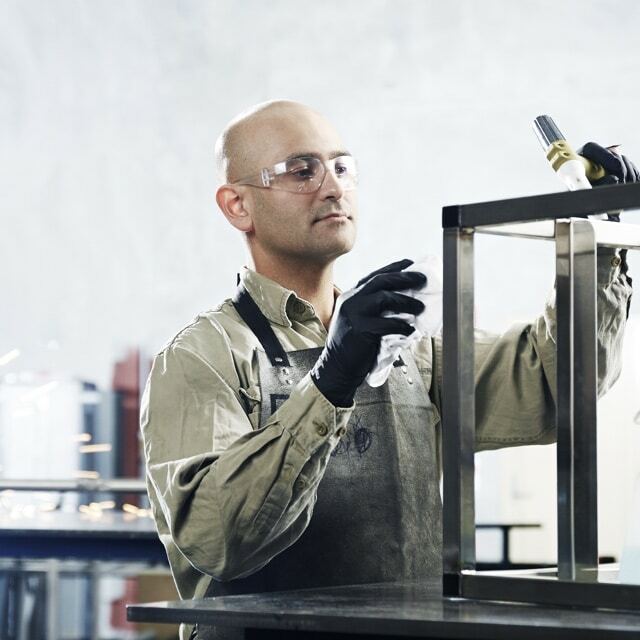 We manufacture. We create new products. We are always listening to the market. Our equipment is designed for the specific needs of the mortuary industry to provide the high quality required by the profession. All our products are ergonomic and easy to use. 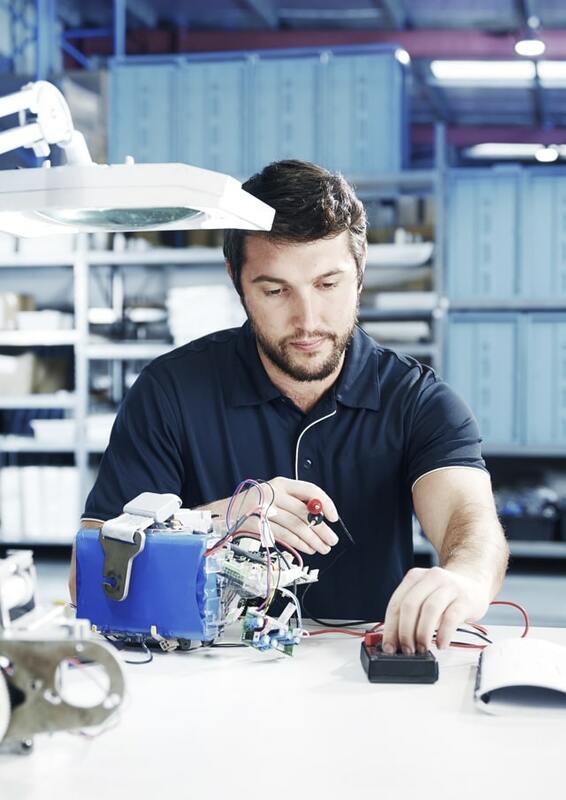 We test and analyse materials to ensure our products are suitable for each particular application, and we use only the best quality electronic and manual components to ensure longevity. Workplaces, including mortuaries, are often designed around one-size-fits-all principles, which means these areas are not specialised. We provide a standard range where this suits requirements. 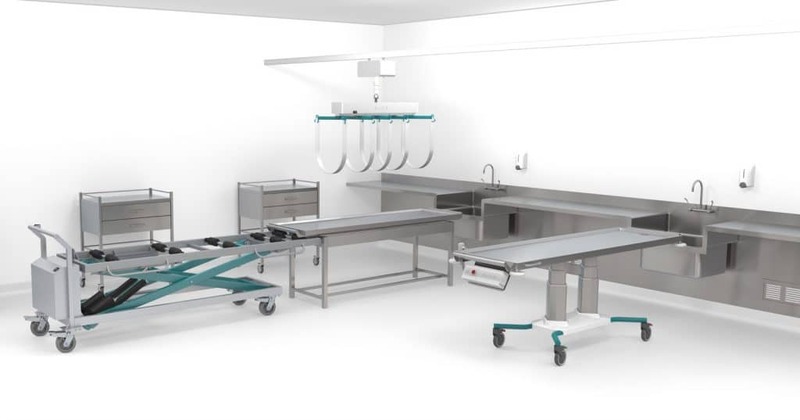 We also consult, design, draft and manufacture bespoke products for the mortuary industry with custom-designed equipment that is purpose built for each individual client. 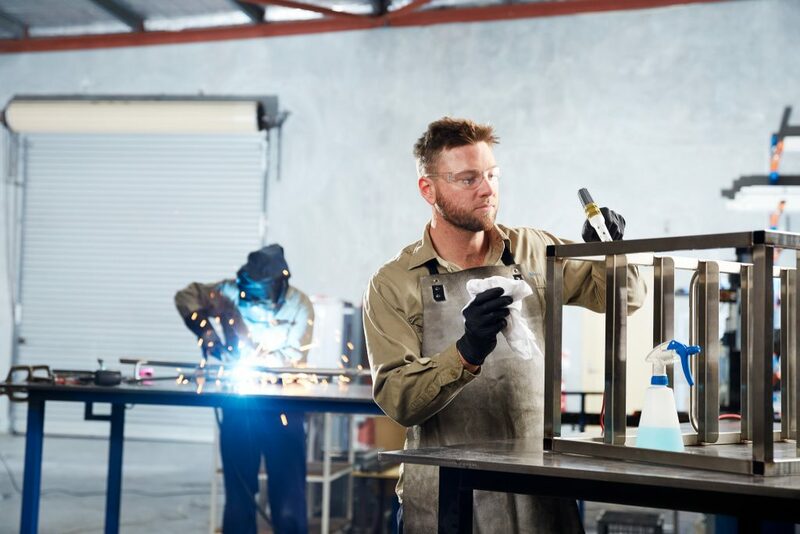 No matter how well designed and built, all products need to be serviced and maintained to ensure the equipment is in optimal working condition and, more importantly, to preserve a safe working environment. This preventative role of maintenance means problems can be avoided before they happen. ©2019 SOVA / All Rights Reserved.